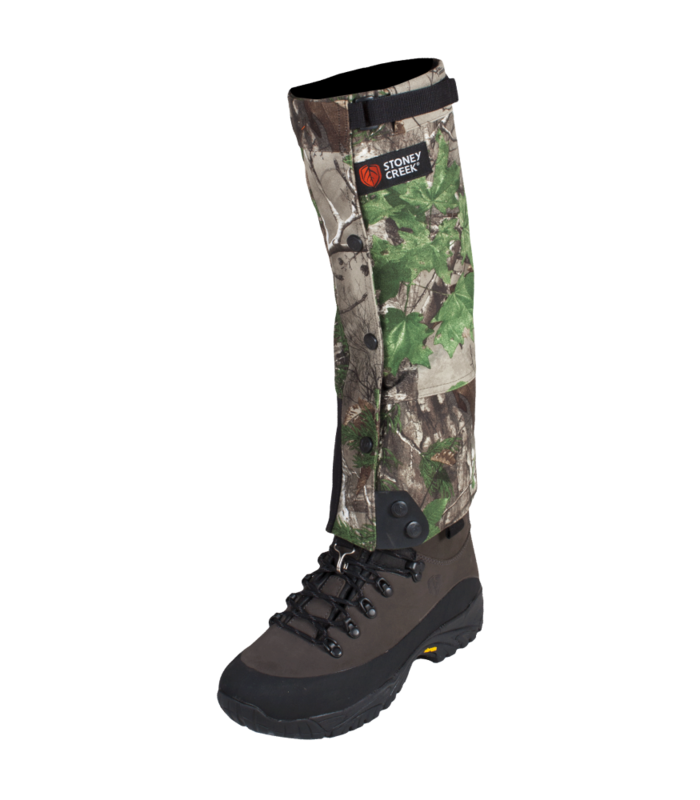 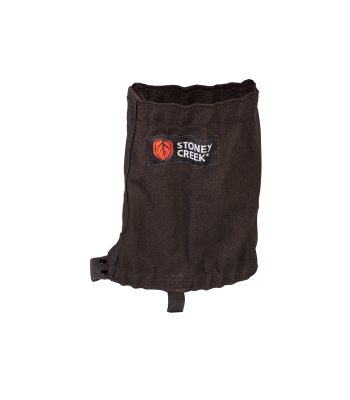 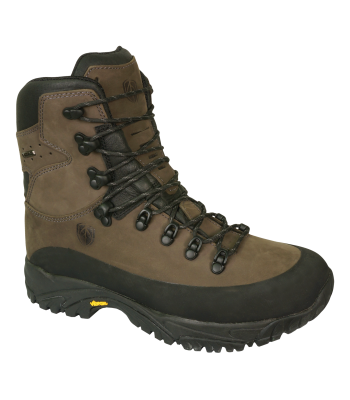 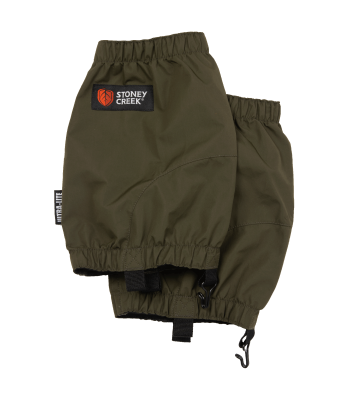 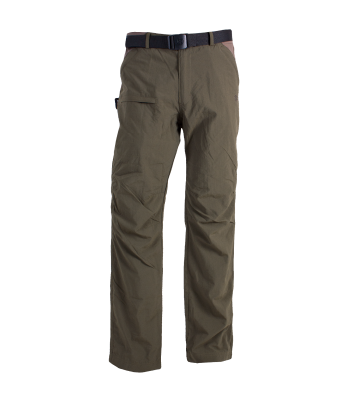 Long gaiters provide maximum protection from the environment. 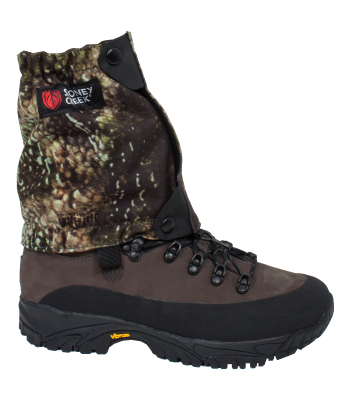 Preventing dreaded stones and twigs working their way into your boots on your missions. 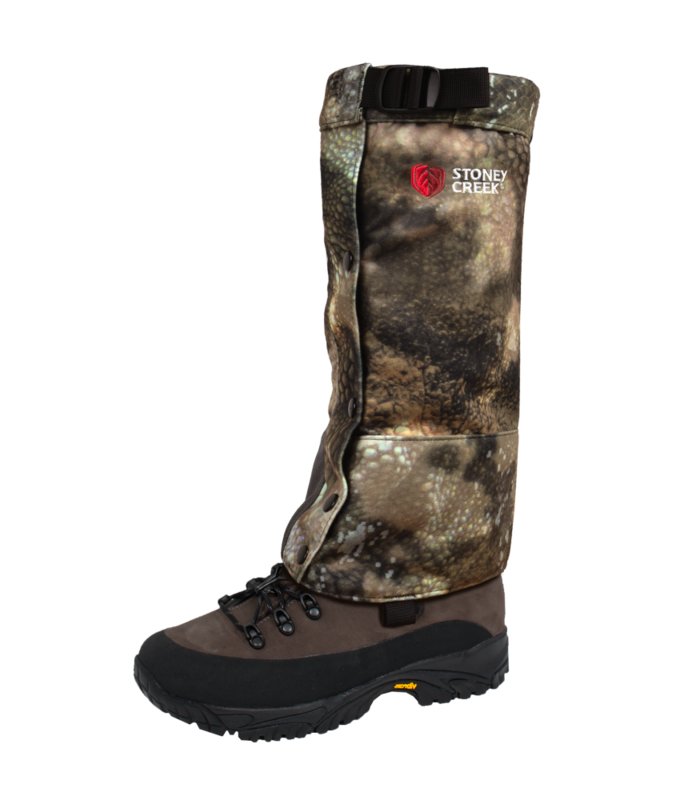 The long gaiters are the perfect choice to adding to your kit for extra comfort and protection when you need it during the hunt. 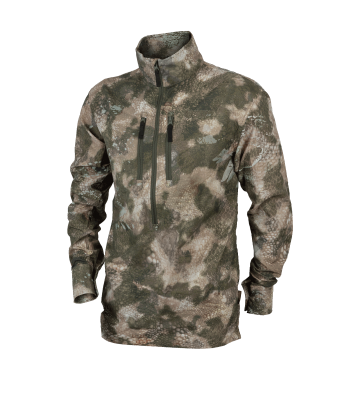 Adjustable top for secure fit. 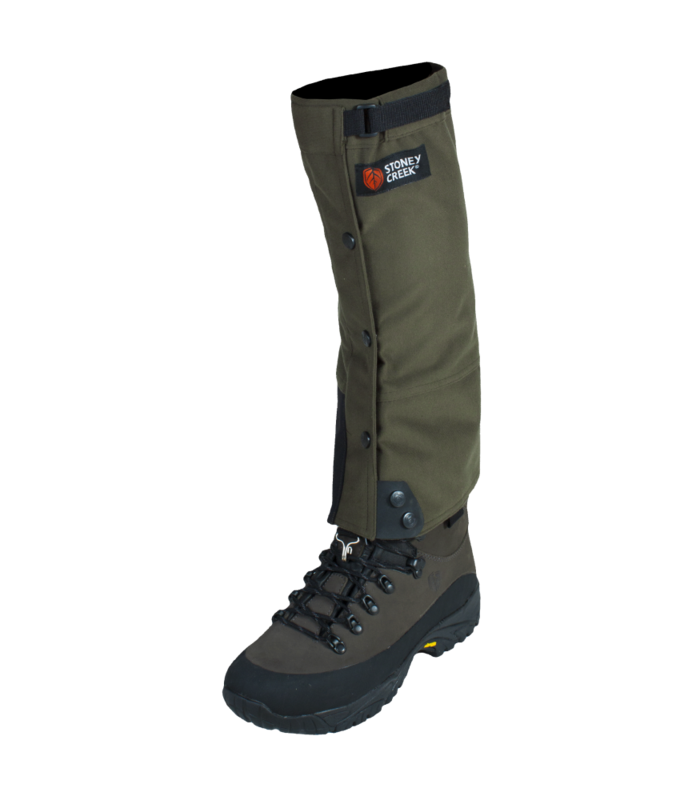 Reinforced scuff pad on ankle.